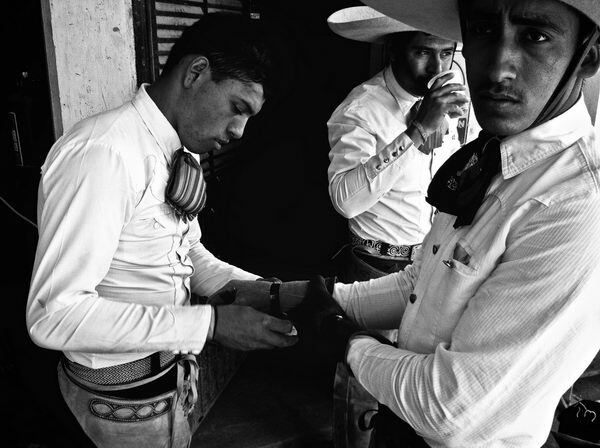 The Charreria (bull riding) is Mexico’s only national sport. It is said that to be a good Charro you must learn how to ride a horse before you can walk. Some riders are kids without any education who see the Charreria as a way out of poverty. If they succeed, they will become superstars.